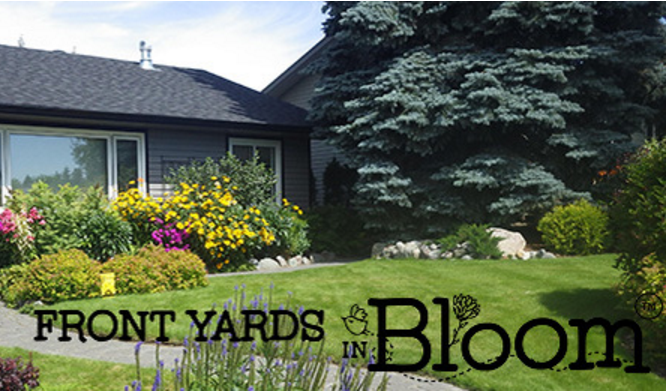 The Front Yards in Bloom recognition program is back again this year! This special program is all about celebrating the efforts of our neighbours through creating pockets of beauty in our neighbourhoods and in our city. This year there are two new categories for 2018: Tiny Yards and Balconies in Bloom! Nominations are already being accepted, and will be open until 11:59 pm Saturday, June 30, 2018. Nominate before Thursday June 14, 2018 at 11:59pm to be entered into a draw to win an Early Bird nomination prize! For more details or to nominate your neighbour click here!